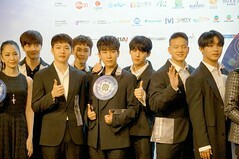 As a member from the popular group Super Junior, Kim Ki Bum is going to hold his first fan meeting in Hong Kong. Are you ready to meet him in Hong Kong? 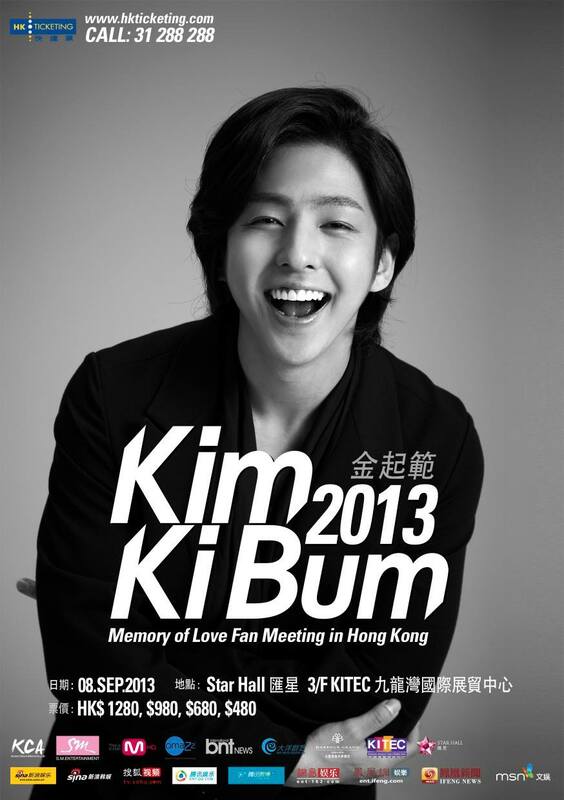 Check out Video Greeting from Kim Ki Bum to all the Fans! 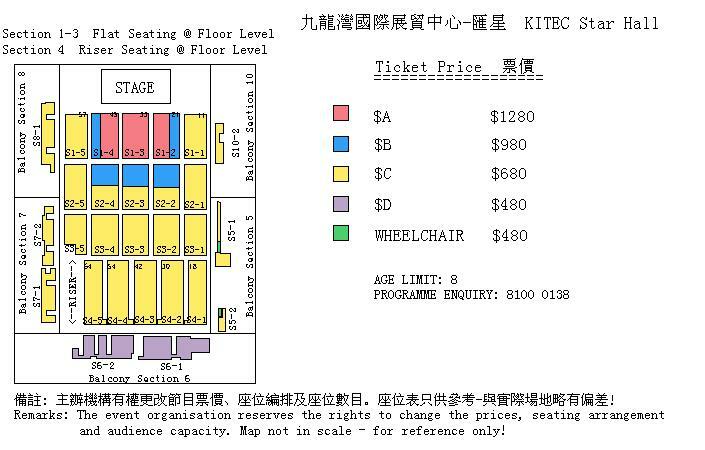 For more information, visit K.C.A Co. Ltd, Channel M. Facebook! ← [NEWSBLAST] INFINITE’s greeting message to Singapore Inspirits!